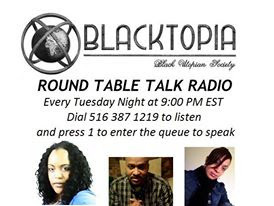 Member of the Blacktopia FB group, Tammy Thomas gives an amazing testimonial of the show Blacktopia Presents Round Table Talk Radio with hosts Barbara the Cuntry Cleaning Lady, Ms. Marie Jones and Some Guy Named Jay! "I enjoy the show and great topics. You all are amazing, and funny as hell." 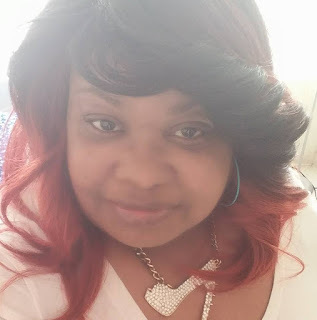 Tammy Thomas listens to the show religiously and even gives commentary in the Blacktopia Round Table Talk Radio CHAT ROOM on Facebook. If you would like to join the FB chat room just contact "Jay Southeast-Hiphop" on FB and we will add you.